We are proud to be the ONLY dental office in Reston Town Center. Our location makes it easy for you to combine a dental visit with your other daily activities. Many of our patients live, work, dine, or shop in and around our convenient practice location. Experience excellent, personalized dental care at Smiles at Reston Town Center. Rest assured, Our dental team are experienced and well-qualified to deliver extraordinary dental services, creating customized smiles for you and your family members. 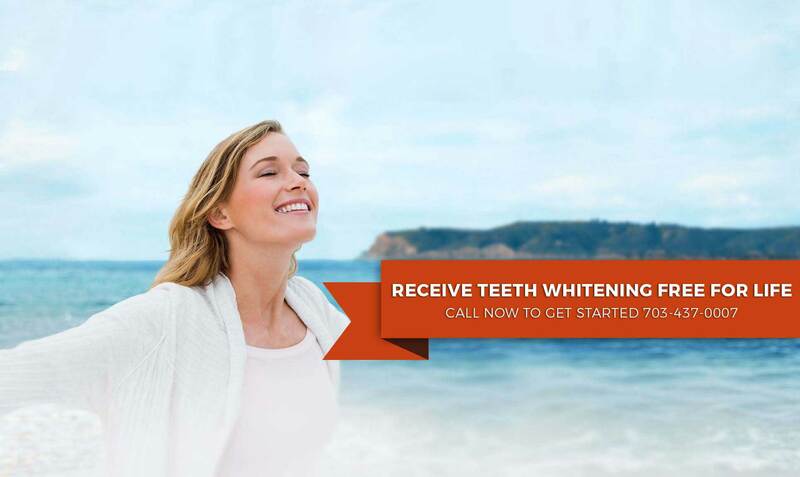 Call 703.437.0007 today to receive professional dental care with a personal touch! 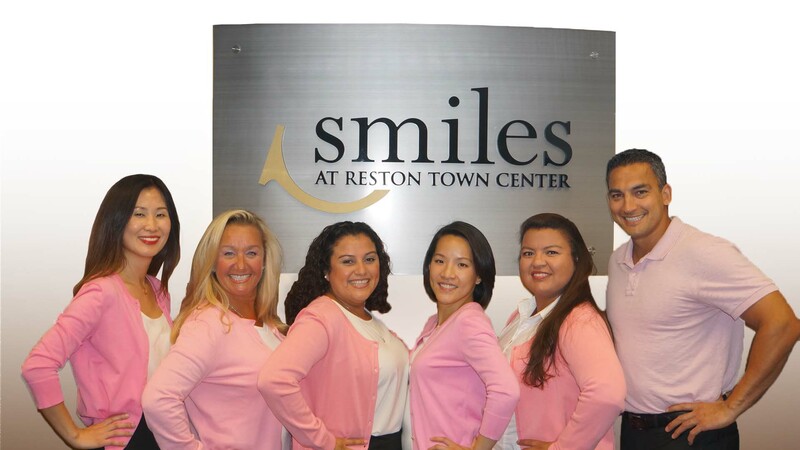 The dental team of Smiles at Reston Town Center are dedicated to professional dental care. You can look forward to compassionate patient care within a relaxing office atmosphere, as we also offer sedation dentistry. You and your family can receive exceptional, top-of-the-line dental results that will have you smiling from ear to ear for many years to come – now that’s something to look forward to! We are proud to offer our dental services to residents of Reston in the heart of Reston Town Center. "Very pleasant and professional atmosphere. I always leave feeling like I’m not just a patient but part of an "extended" family." "I HATE getting my teeth worked on, but the staff at Reston is by far the friendliest and most skilled team." "What an amazing dentist! Dr. Barekzi and his staff are very friendly and passionate about their work and greeted me the second I walked in. The office is beautiful and CLEAN! Very modern and updated." "I had my first fillings in many years. It went smoother than I imagined! These people are gentle and kind. I would recommend Smiles at Reston Town Center to everyone." "Patient First Attitude! Dr. Lee is an excellent dentist whose main priority is making sure her patients are comfortable and get the best dentistry she can offer." "I’m very satisfied with the care I was given and with the options offered for the long term. The fact that they will see my WHOLE family and are willing to establish and build relationships with each of us is greatly appreciated."